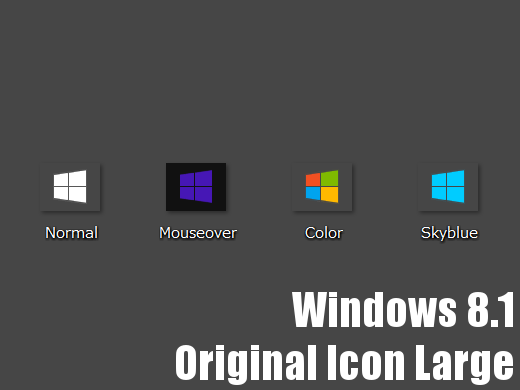 It's Windows 8.1 Original Design Icon. 60*48 pixel, to fit high DPI monitor. Ihave always support to play the card game when i have seen this card games solitaire then i have seen this game from lots of time after this game those who have started to play this game then you have to get more idea on thi game. Geolocation by IP address is the innovation of deciding a client's geographic scope, longitude and, by deduction, city, district and country by contrasting the client's open Internet IP address https://routeripaddress.info with known areas of other electronically neighboring servers and switches.